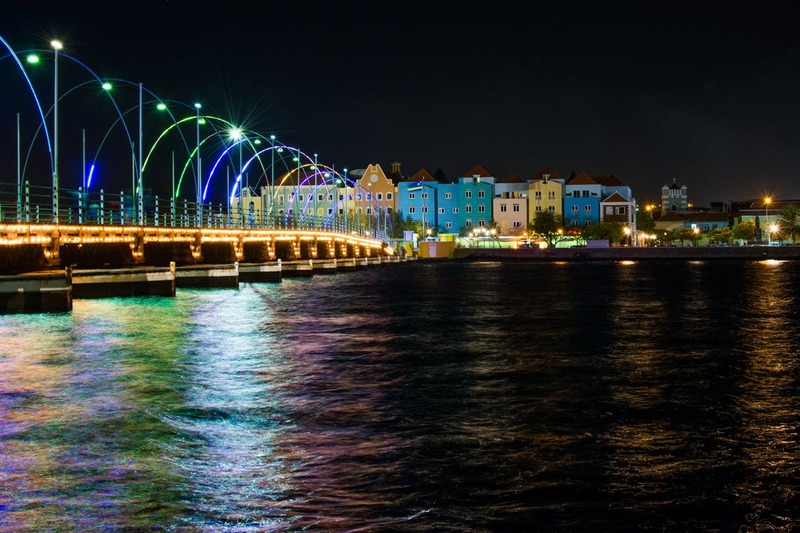 Curaçao is the perfect place to spend your vacation with your children. The food you can buy at roadside snack bars is safe to eat and the tap water is is pure. You will find most foods you know from home in the supermarkets and there are lots of things to do that each member of the family will enjoy no matter what age they are. If your kids are not afraid of big birds, the Curaçao Ostrich Farm will be a perfect place to visit. It is one of the biggest breeding facilities of ostriches outside Africa and visitors can take a tour in open top buses. Visitors are allowed to pet and feed the birds and if you are really brave you may even ride an ostrich. The Curaçao Sea Aquarium is another great place to spend time with your family. It is the largest aquarium of the Caribbean and you will find many species of marine life here including nurse sharks, sea lions, dolphins and sea turtles. The aquarium has a touch tank where children (and their parents) can pet the animals and there is a feeding show where you will learn more about them. For some real fun, you can snorkel or scuba dive and hand-feed stingrays, sea turtles, sharks, and many other colorful tropical fish. And if you now got a taste for sea creatures you can visit the Dolphin Academy located on the grounds of the Sea Aquarium where children can watch the dolphin show or, if they are 8 years or older can even swim with the dolphins. After all those big animals you might want to relax a little bit and go to the Curaçao Butterfly Garden where your children can learn all about butterflies first through a tutorial and then during a walk through the butterfly gardens. Another place to go is Marco’s Fish Farm where children can craft their own fishing rods and catch some fish or tour the farm and interact with the peacocks or take a refreshing dip in the splash pool. The farm is a little out of the way, but a perfect place for small kids and toddlers. There are also various stables that offer horseback riding either along the trails or at the beach. There are also diving schools, that offer special classes to children, either as pool courses for children 8 and older or open water diving classes for children 10 and older. This is just a short list of all the activities available for families with children. 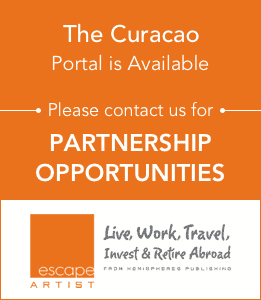 There is much more to discover and enjoy in beautiful Curaçao, like hiking in Christoffel Park, touring the Hato Caves or taking an underwater tour aboard the Curasub. So pack your bags and let the fun begin.